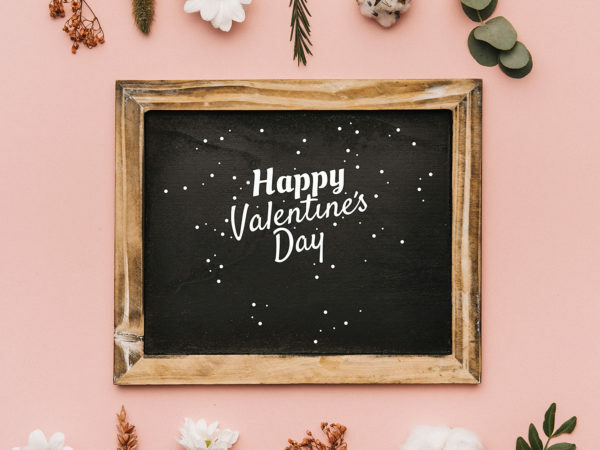 Use Valentine chalkboard in wood frame mockup to create a realistic presentation of your project. Very simple edit with smart layers. Free for personal and commercial use.